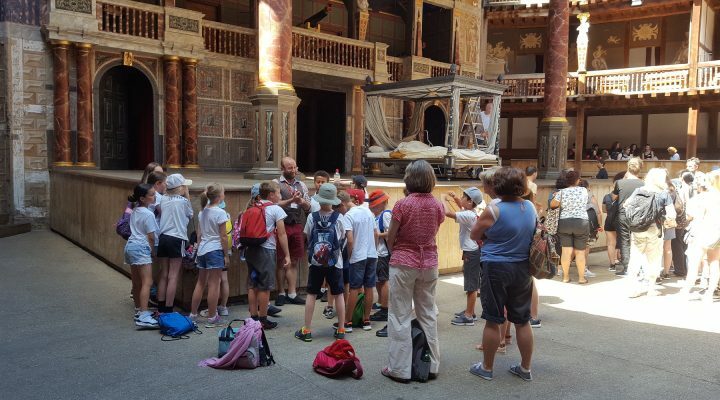 What a fantastic day out in London, visiting The Globe and then a river trip from Westminster to Greenwich. 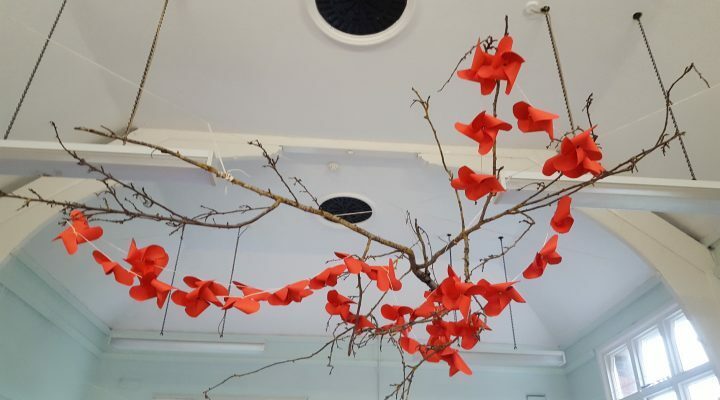 Class 3 are studying Private Peaceful or War Horse in literacy – we made poppies for our branch in remembrance of all those who died during WW1. 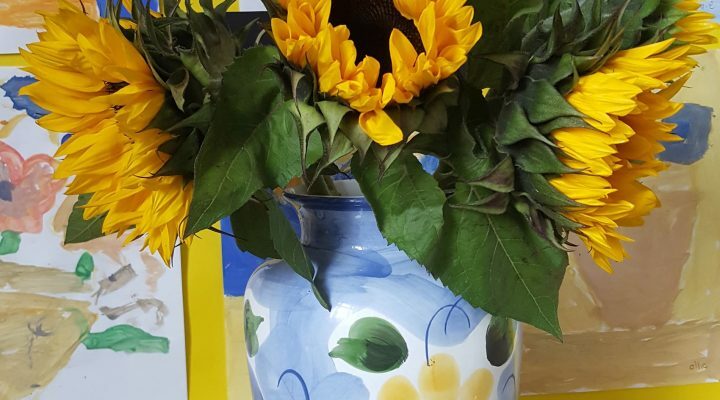 We looked at the life and works of Van Gogh in June – and these lovely displays were waiting to greet the children when they came back in September. 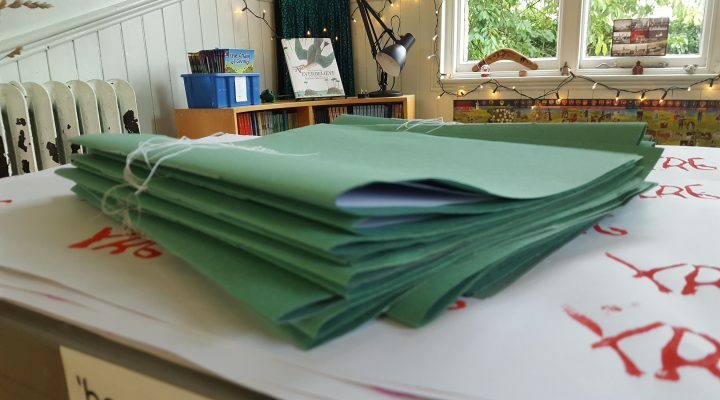 Over the past few weeks we have been busy stitching our best books and printing the covers. 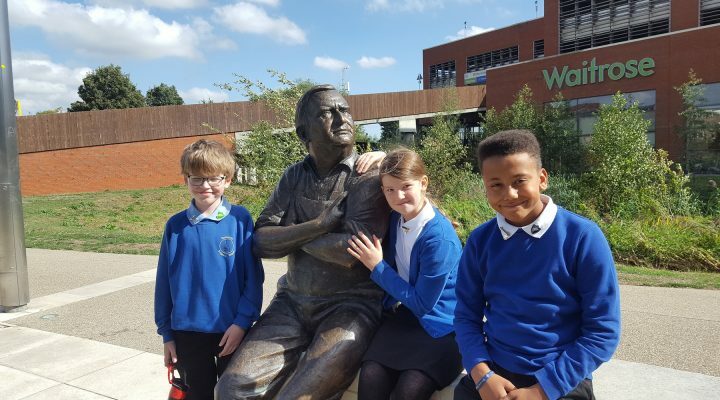 Earlier in September, Year 6 visited The Waterside Theatre in Aylesbury. They watched a play which raised issues around online safety.